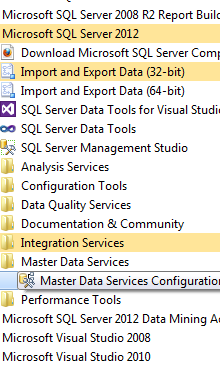 In 2008R2, Microsoft added Master Data Services to the SQL Server installation (as it’s own separate install file), but it wasn’t until the 2012 release that we got a nice product that we can install along with the rest of the SQL Server Features. 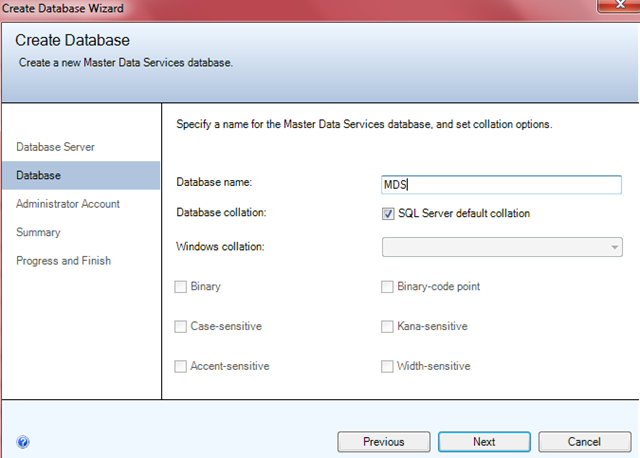 In 2012, Master Data Services is a checkbox during the installation (instead of being it’s own separate installer), but it’s an awesome tool that has opened up the doors of Master Data Management to the masses. 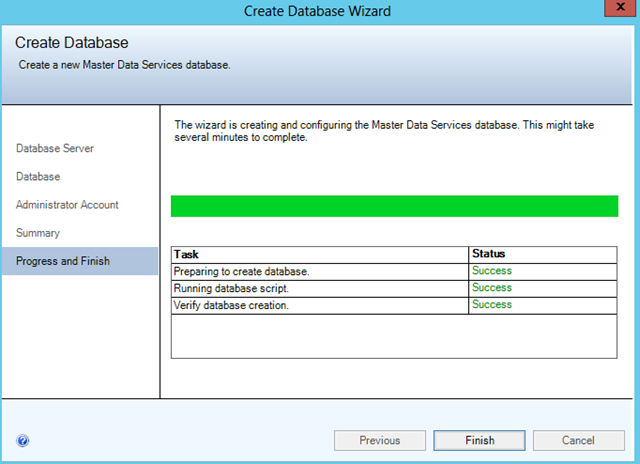 Once you install Master Data Services, you need to run the installer to set up the database so that you can start to use the product. 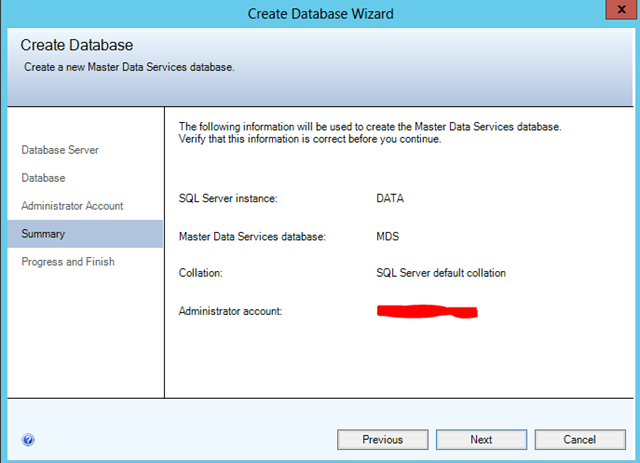 This blog post is intended to be an overview of how to install and configure the Master Data Services database in SQL Server. 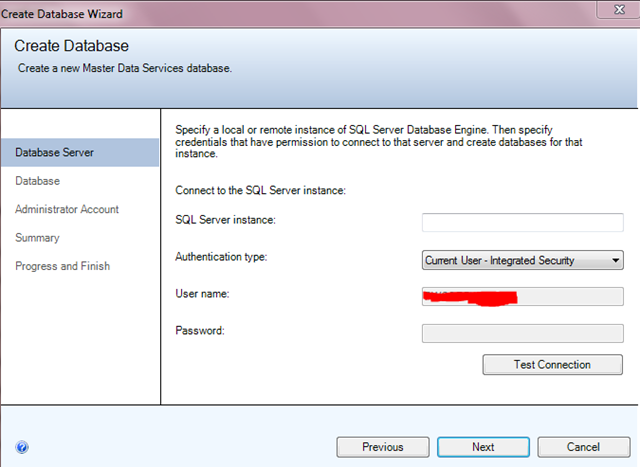 Once you open it, click on the Database Configuration tab on the left, and then click on “Create Database” over to the upper right hand side. Click Next, and give your database a name. Change the collation properties off of the default if you want. Click Finish, and then go to the instance where you installed it. The database has now been created. Easy as 1-2-3!